Volvo Group Australia (VGA) has announced a formal partnership with the Pilbara Heavy Haulage Girls, presenting the heavy vehicle driver training institute with two prime movers and access to its driver training and competence development assets. 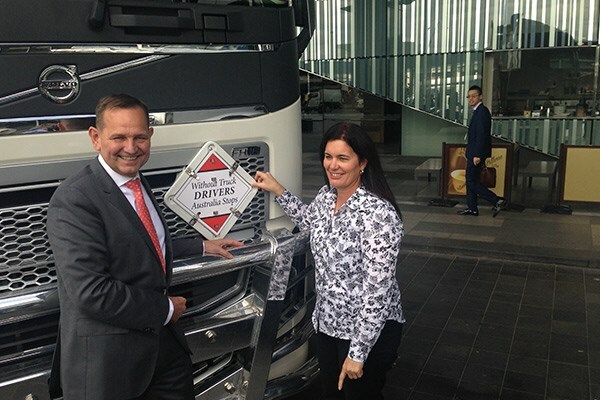 Presenting the keys of a new 700hp Volvo FH16 and a new 685hp Mack Super-Liner to Pilbara Heavy Haulage Girls co-founder Heather Jones at the 2016 International Truck, Trailer, & Equipment Show this morning, VGA president Peter Voorhoeve says the actions of the organisation and Jones are "exactly what we need more of." "Australia is facing a big problem when it comes to driver availability, and its only getting worse," he says. "We've been looking for ways to address the issue for some time now." "The Pilbara Heavy Haulage Girls have a waiting list of licenced people who want to be drivers but can’t get a job because they’re lacking experience – Heather provides that much needed experience and stepping-stone to the industry!" Thanking VGA for its "fantastically generous offer," Jones says the acknowledgment "vindicates our decision to think differently." 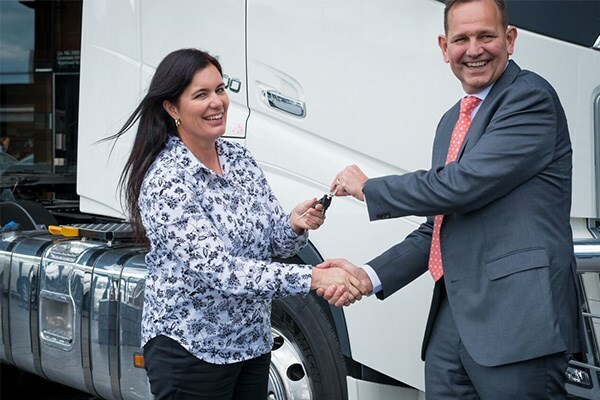 "With their support, we’re now able to train more people, and train them to the world-class standard of the Volvo Group," she says. 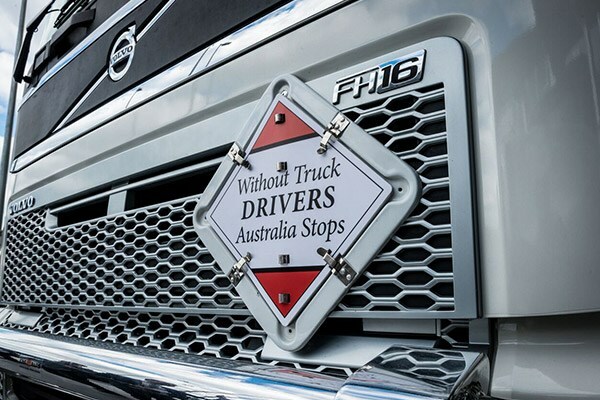 Awarded the Australian Trucking Association’s ‘Outstanding Contribution to the Australian Trucking Industry’ award in 2015, Jones says while women "make up a tiny proportion of Australian heavy-vehicle drivers… they're just as capable of driving a big rig as a man." "We know that the road freight task is increasing, but fewer people are entering the industry, and a big part of this is an image problem. "We want to change that. For a lot of people, driving a truck is all about machismo, but to us it's about getting the job done safely and efficiently." A truck driver in her own right before starting the Pilbara Heavy Haulage Girls, Jones says as the institute has grown to provide training and required experience for both genders. "We focus on giving our students the necessary experience to get a job in the real world, with an emphasis on safety and efficiency," she says. The new VGA trucks will serve as part of a push by the organisation to grab the interest of school children and demonstrate the possibilities of a truck driving career. "We regularly visit schools across the country to talk about working in this industry," Jones says, "and it's amazing how enthusiastic the kids are, especially when they get into the cab of the truck." "Unfortunately, that enthusiasm fades somewhere between then and when they leave school. "We're keen to find ways to make the transport industry an attractive proposition for school-leavers, and the impressive Volvo and Mack trucks will be a big help." 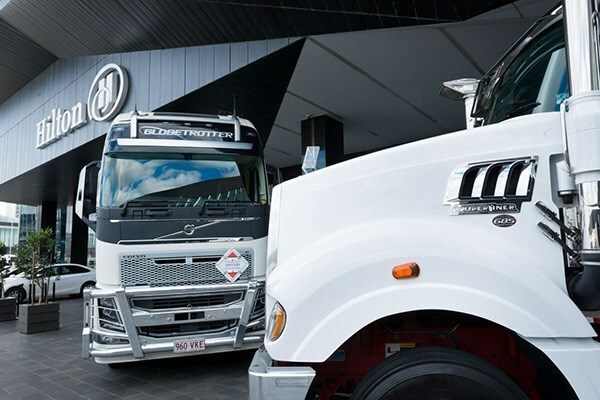 VGA’s subsidiary Mack Trucks has unveiled a three-year sponsorship arrangement with the Livestock and Rural Transport Association of Queensland (LRTAQ). 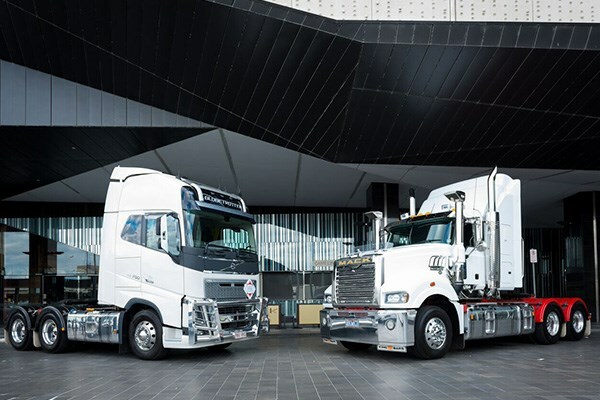 Part of the deal, organised by the Mack Trucks Queensland and Northern Territory dealer network, sees the truck maker hosting the Bull Carter’s Ball at the Qantas Founders Museum on May 21. The Ball is the final piece of the LRTAQ 2016 annual event in Longreach, which starts on May 19 and aims to bring together members of the industry, government agencies, and the public. "We’re inviting one and all from the public to join our members and talk about how we can share the road," LRTAQ president David Scott says. 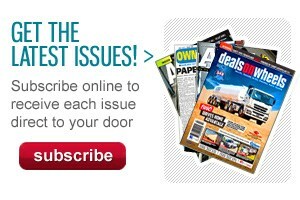 "Livestock transport is a particular niche of the industry, and there’s always room for improvement. "This event is all about getting the parties together in a friendly environment to find ways to move the industry forward." 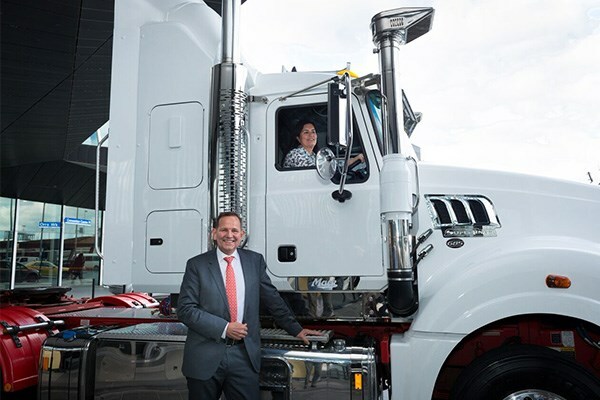 Mack Trucks Australia vice president Dean Bestwick says "the livestock industry is a fundamental part of Australian life," and the image of a Mack hauling livestock is iconic. "We design our trucks locally and build them specifically for this job," Bestwick says. "The industry knows that when it comes to moving live cargo, our trucks are the safest and most efficient on the market. 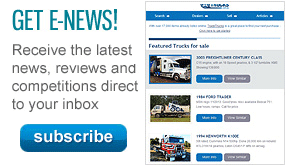 "We also have the biggest support network all over the country to keep those trucks on the road." However, he says it the livestock industry and the LRTAQ that deserve the support. "We’re proud to sponsor an organisation that’s dedicated to furthering the interests of the Australian livestock transport community," Bestwick says. "They give plenty to the country; it’s our privilege to be able to give something back."